Welcome to Drain Gain In Shillingford. Blocked drains Shillingford unblocked fast. 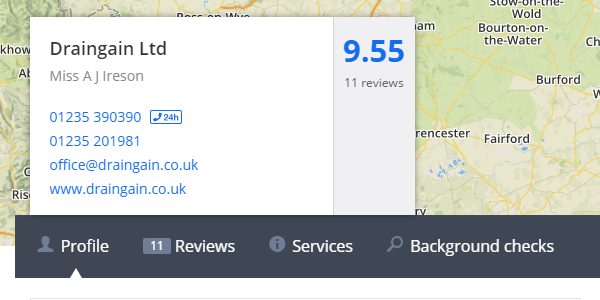 Local company with over 25 years in drain unblocking. Dedicated small team. 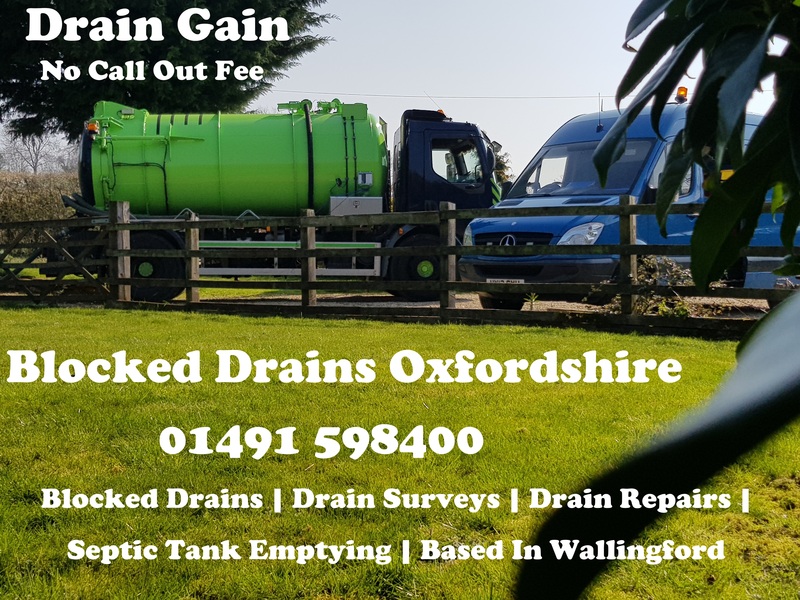 Here at Drain Gain we have been unblocking drains in Shillingford, Oxfordshire and Wiltshire for many years. 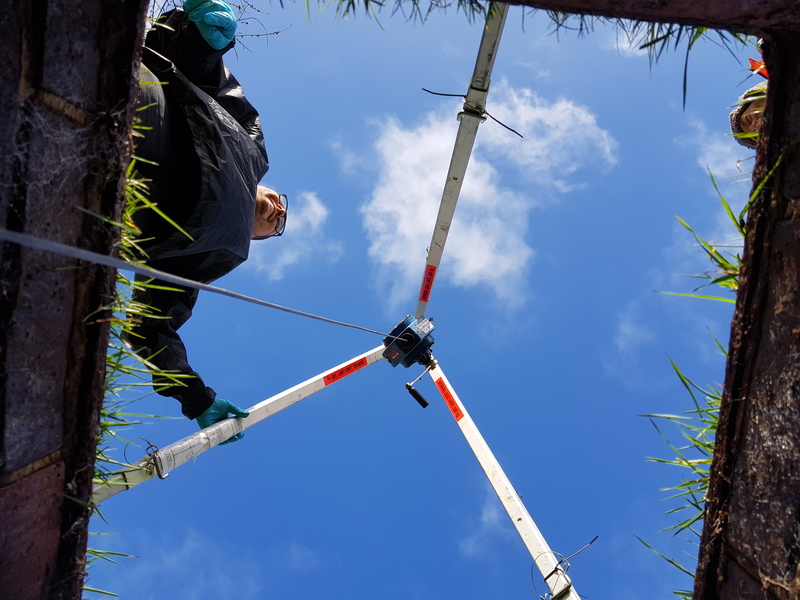 We love unblocking drains in Shillingford and we are sure you will love the service we provide. 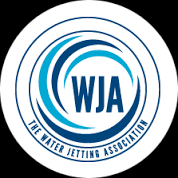 Proud members of Checkatrade and the national association of drainage contractors, not to forget our engineers are registered with the WJA. You can rest assured we know what we are doing. 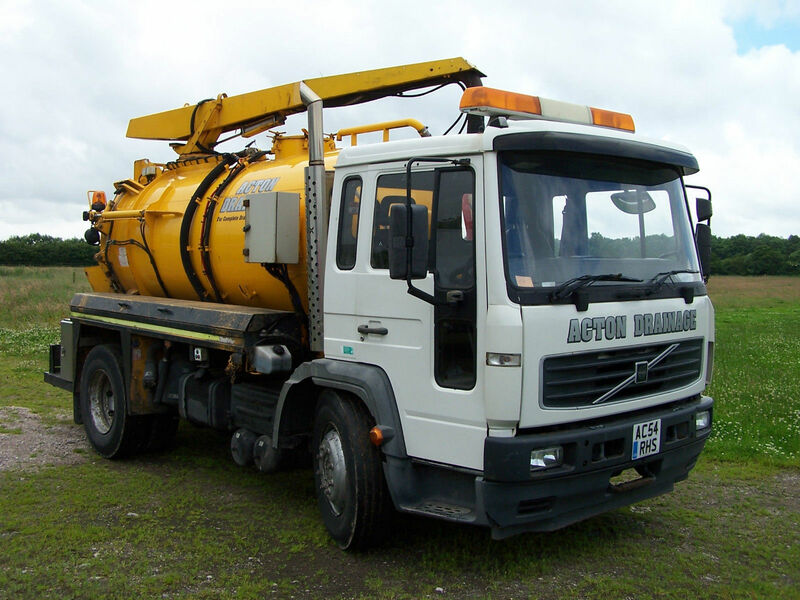 So from blocked drains and drain clearance along with blocked sinks,toilets,baths and showers. We have it covered. 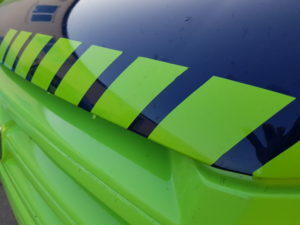 Why not give us a call for a friendly reliable service. 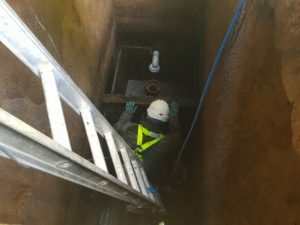 We can unblock main drains including toilets and gullies. You name it and we can clear it. 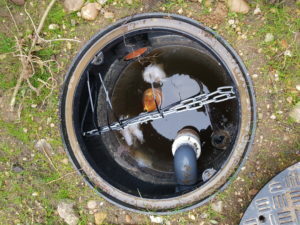 We will get straight to the problem of all blocked drains and clear your Shillingford drains fast. 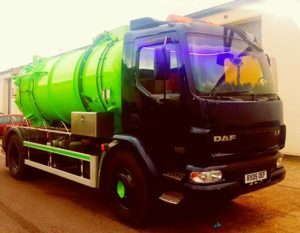 Grease traps and fat traps emptied in Shillingford,here at Shillingford Blocked drains we know how to empty grease traps and fat traps. 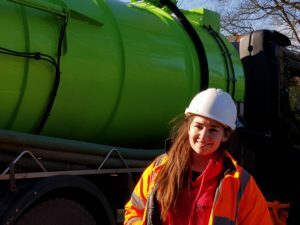 Our dedicated tanker is ready to empty your grease and fat traps. Grease and fat blockages are common in domestic and commercial drains, drains clog up over time from the deposits when washing up in your sink. Clogged drains lead to blockages. Washing machine blockages are caused from the deposits pumped in to your drains when the washing machine empties. 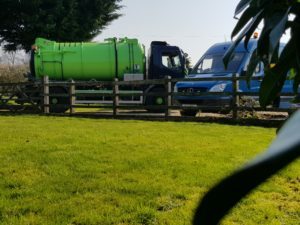 From blockages to emptying here at Drain Gain Wallingford drains we have it covered.